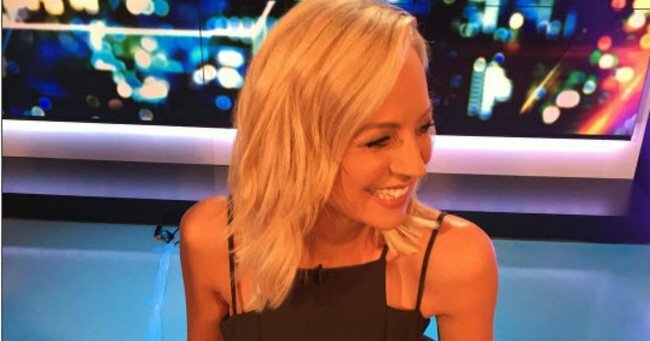 Carrie Bickmore reveals which The Project hosts get massages. 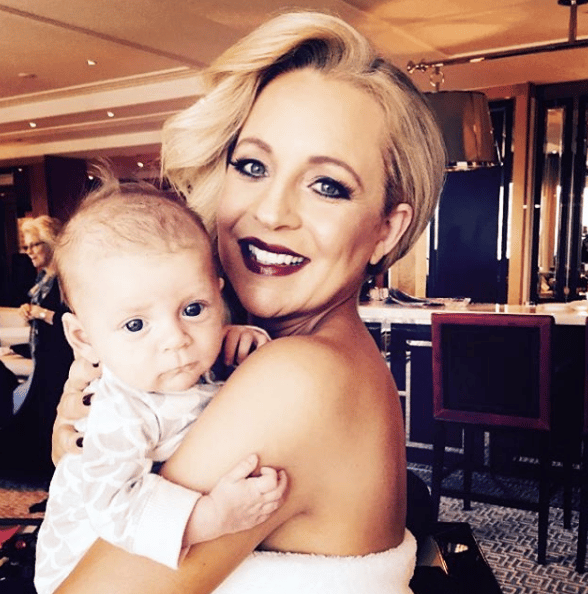 Carrie Bickmore shares details of what really goes on behind the scenes on The Project. 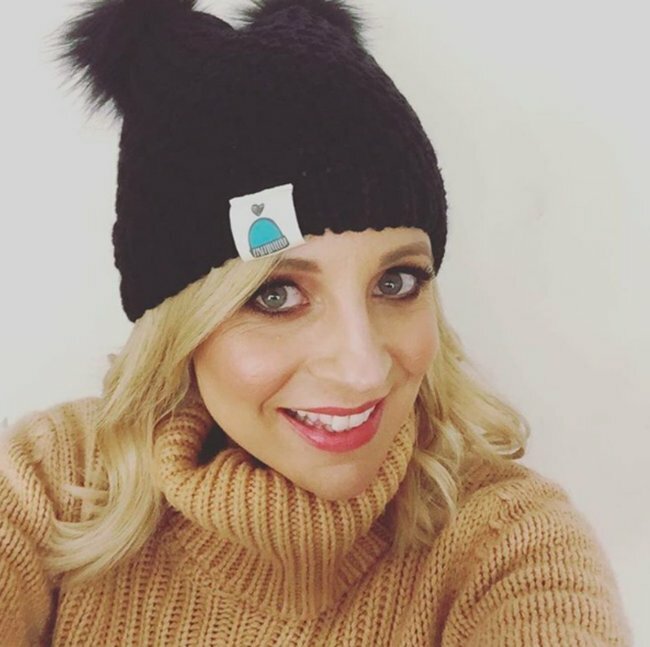 We all know Carrie Bickmore is about as down to earth and low-maintenance as a television star can get. But apparently her co-hosts prefer a little more pampering. 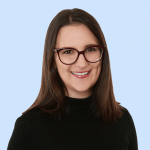 The Project host told The Kyle and Jackie O Show this morning that she’s the first out the door when filming wraps each night, while Peter Helliar and Waleed Ali stay back to get a mini facial. Carrie might not feel the need for a massage, but that doesn&apos;t mean her schedule isn&apos;t any less stressful. "For me I&apos;m in hair and makeup (at) one o&apos;clock in the afternoon, and then we have meetings, voice overs and rehearsals and stuff throughout the day," she told the KIIS FM hosts. "But most mornings I have something else on like today I&apos;m doing radio stuff, some mornings I&apos;m doing shoots. So it&apos;s not like any day is the same." 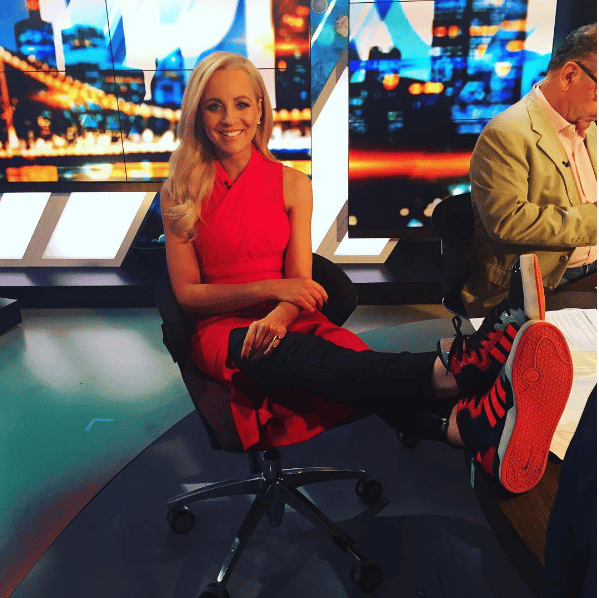 Carrie Bickmore- Our number one news gal. Image via Instagram. 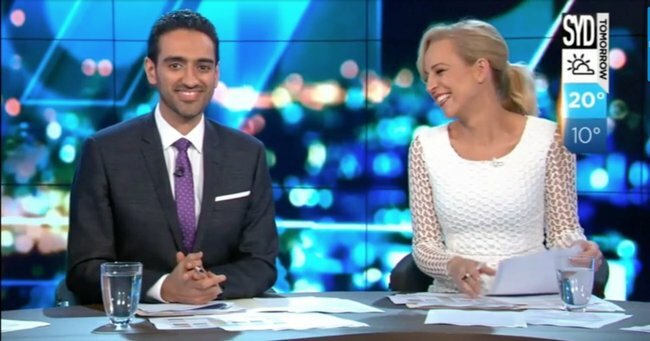 Carrie and Waleed are our favourite dynamic news duo. Enlightening us about hard hitting issues. Image via The Project, Channel 10. She always looks super fly on telly. image via Instagram. But keeps it real too. Image via Instagram. 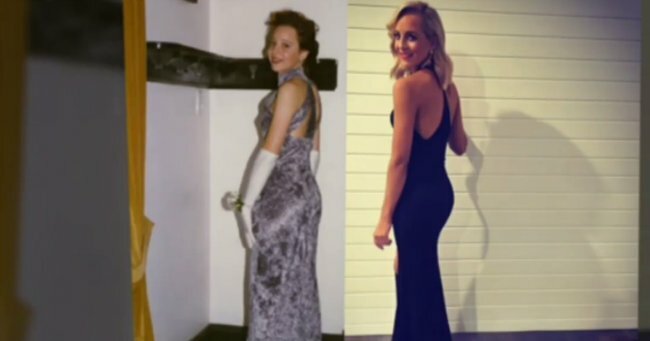 Carrie has gone from strength to strength. 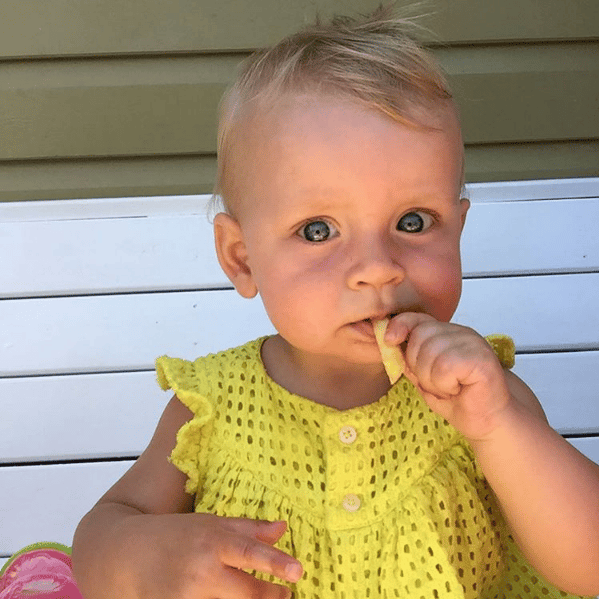 Raising awareness about brain cancer since her late husband&apos;s tragic death. Image via Instagram. 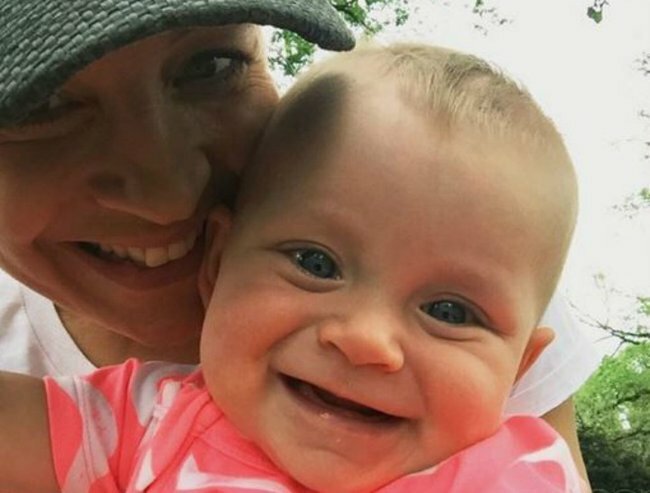 Carrie used her Gold Logie acceptance speech to raise awareness for Brain Cancer. Image via Getty. She&apos;s intelligent and has incredible style. Image via instagram. She looked absolutely fab at the 2016 Logies. Image via Getty. This gorgeous dress. Image via getty. So Cute! Image via instagram. 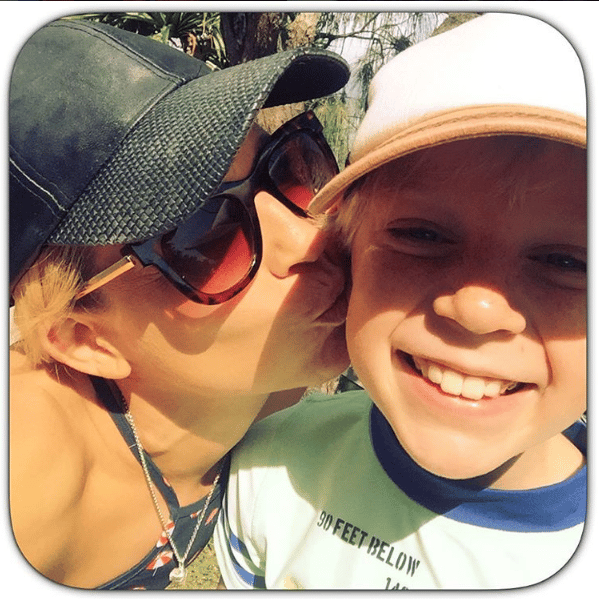 Carrie Bickmore- full time mum, journalist and goddess. Image via Getty. Until she gets home, that is. Once she&apos;s through the door, there&apos;s one tradition she tries not to miss. 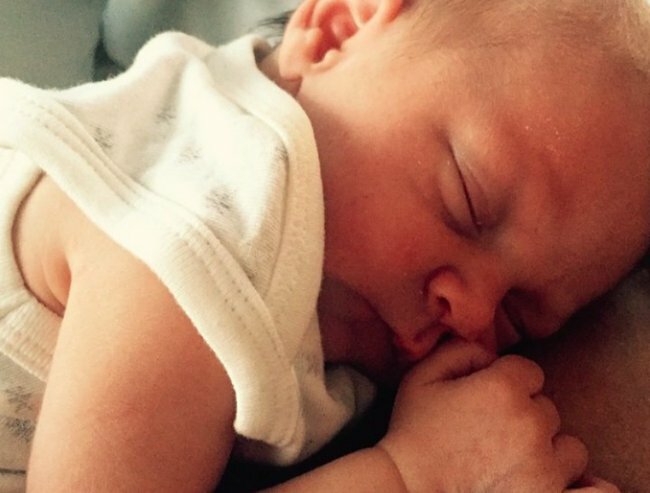 "I get home in time for a story and bedtime for my son," she said.